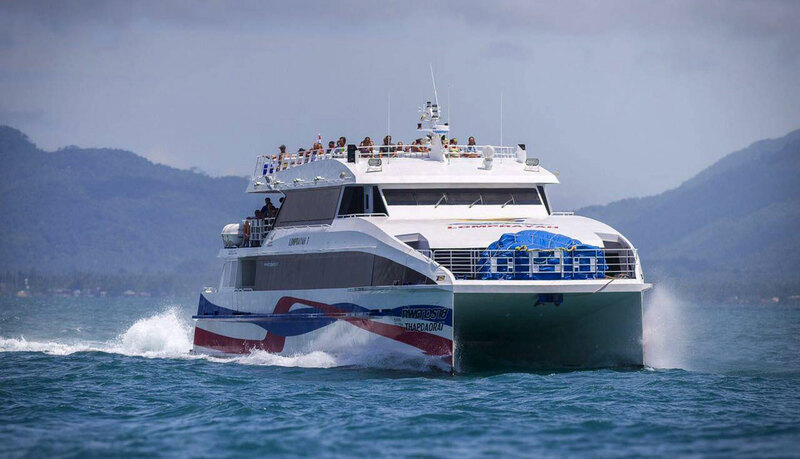 We are pleased to introduce high-speed ferry services in the Gulf of Thailand with Lomprayah, the high-speed catamaran company connecting the islands of Koh Tao, Koh Phangan and Koh Samui. Lomprayah operates direct ferry routes from Chumphon and Surat Thani, also provides easy access from Bangkok, Hua Hin, Phuket and Krabi with joint bus + ferry services. Koh Tao, or Turtle Island, is located on the east side of the Surat Thani coastline. 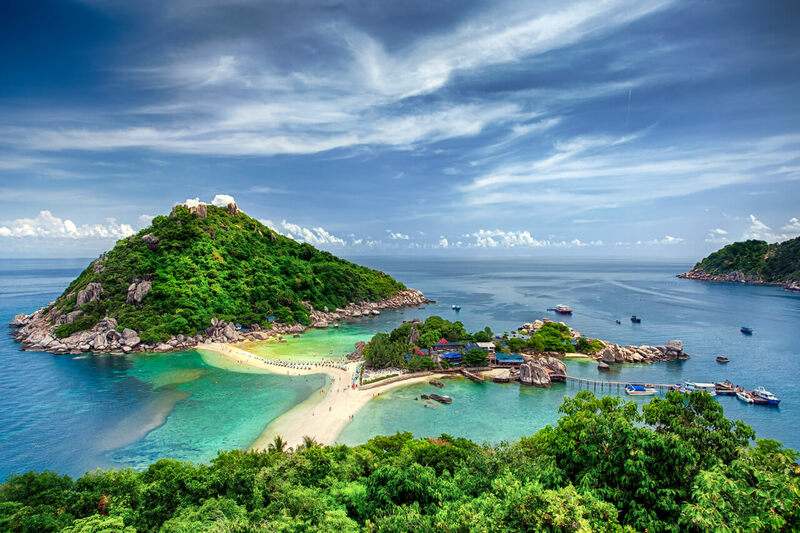 Thanks to its stunning coral reefs and abundant marine life in clear, warm water, Koh Tao attracts thousands of visitors yearly as a diving destination. It is now one of the leading centers for dive education in the world. 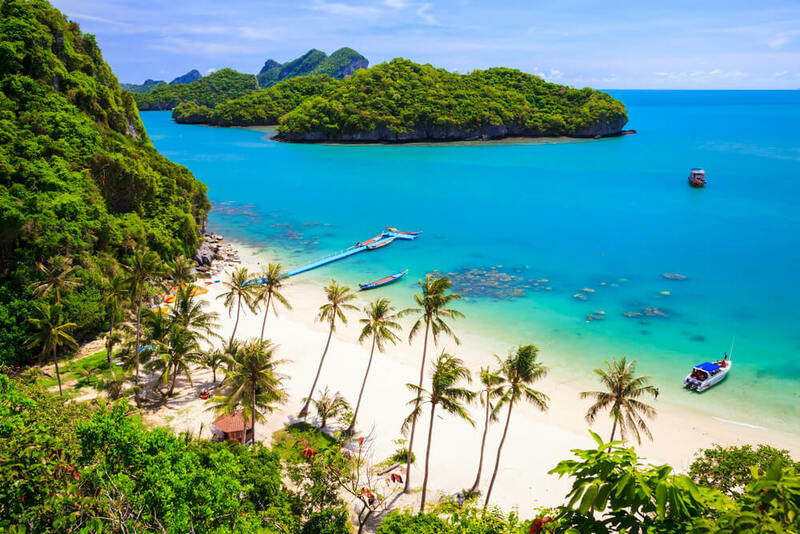 Located halfway between the islands of Koh Tao and Koh Samui, Koh Phangan is famous for its full-moon parties. However, this island has much more to offer. 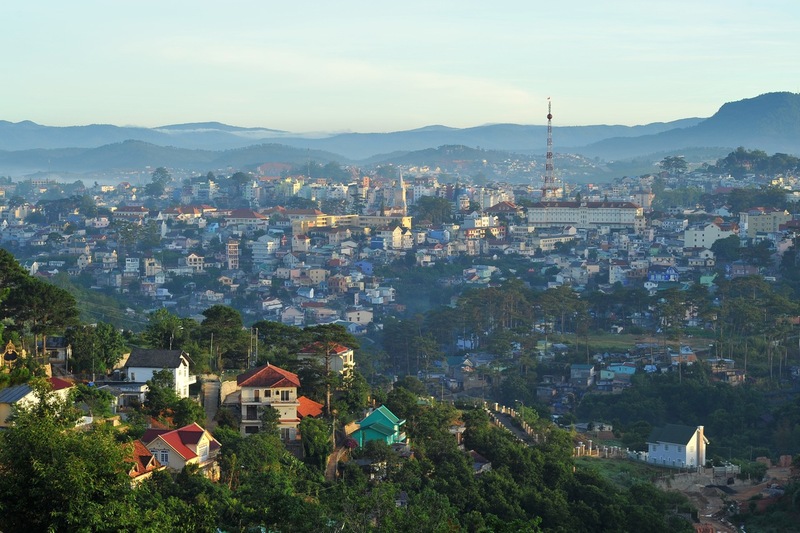 Besides joining full-moon parties at Haat Rin beach, travellers can go snorkeling, tour the temples, take boat trips, enjoy a yoga retreat or watch Muay Thai. Koh Samui is one of the most popular island destinations in Thailand. It may surprise you that until the 1970s no paved roads existed and the island’s airport was built only in 1989. Nowadays, the island itself became Thailand’s most luxurious holiday island with high-class dining experience and five-star villas and resorts. Walking along the white sand beaches, doing island hopping and diving are common activities for travellers visiting this island. 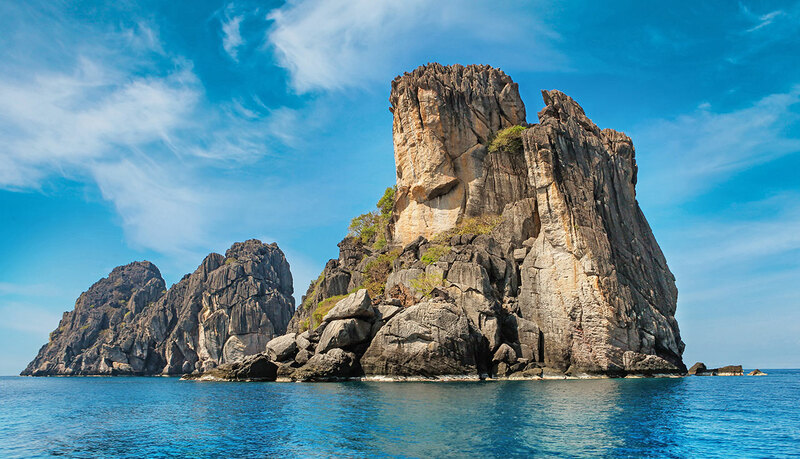 Chumphon is the main tourist gateway to the tropical islands of Koh Tao, Koh Phangan and Koh Samui. The port town is also famous for the beautiful underwater world and various marine lives such as in Koh Ngam, Koh Lang Ka Jew. Thailand’s mystical temples and breathtaking beaches can be found right in Chumphon as well. 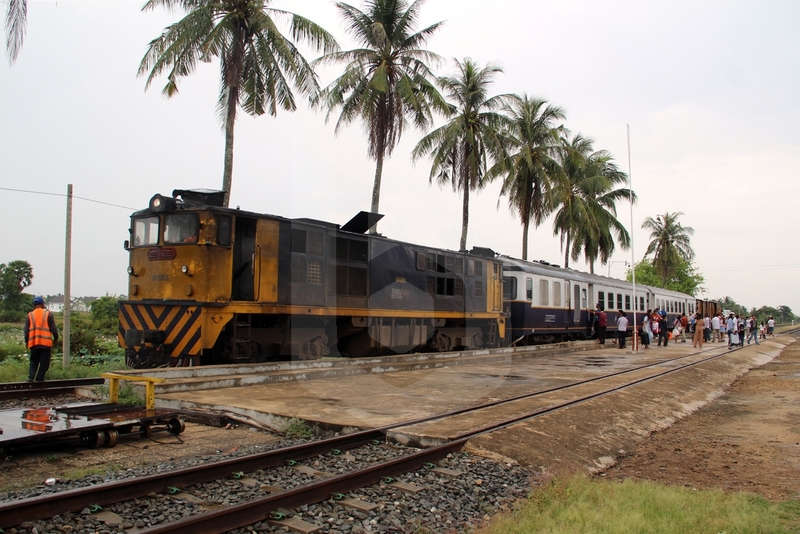 Chumphon is connected to Bangkok by air and by train. From Chumphon, it’s only 1 hours 45 minutes by ferry to Koh Tao, over 3 hours to Koh Phangan, and almost 4 hours to Koh Samui. Surat Thani is the largest province of Southern Thailand. 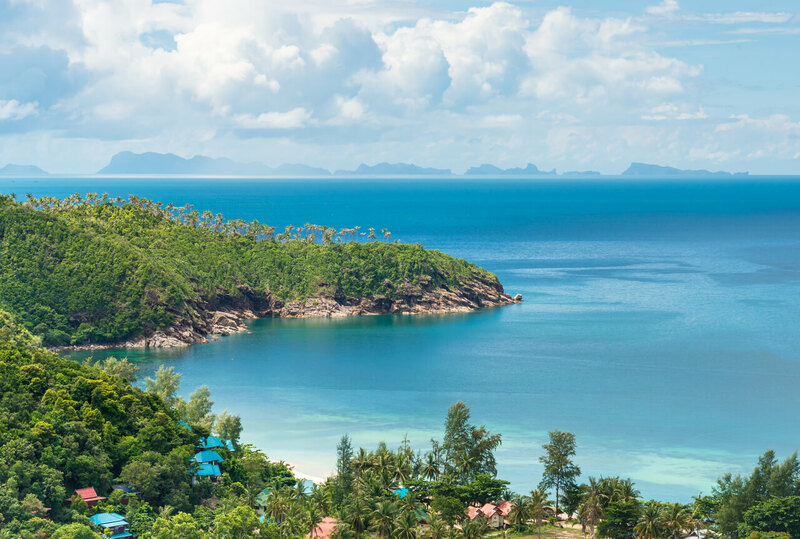 Lying on the western shore of the Gulf of Thailand, from here you can easily reach Koh Samui and the 42 rainforest islands of Ang Thong National Marine Park. Surat Thani is connected to Bangkok by air, by train and by bus. From Surat Thani, it’s only 1 hours 45 minutes by ferry to Koh Samui, 2 hours 45 minutes to Koh Phangan, and from 4 to 5 hours to Koh Tao. Adding to ferry routes, Lomprayah operates joint bus + ferry services from Bangkok, Hua Hin, Phuket and Krabi. 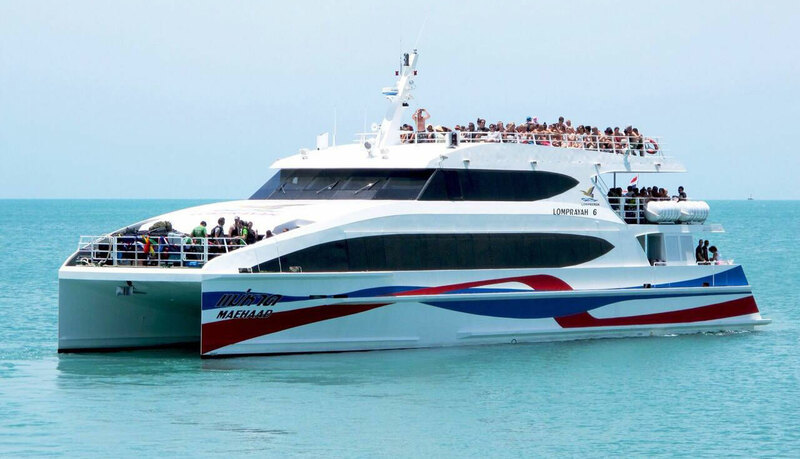 Travellers departing from Bangkok and Hua Hin will be taken by direct bus to Thung Makham Noi Pier in Chumphon and transferred by ferry to Koh Tao, Koh Phangan and Koh Samui. 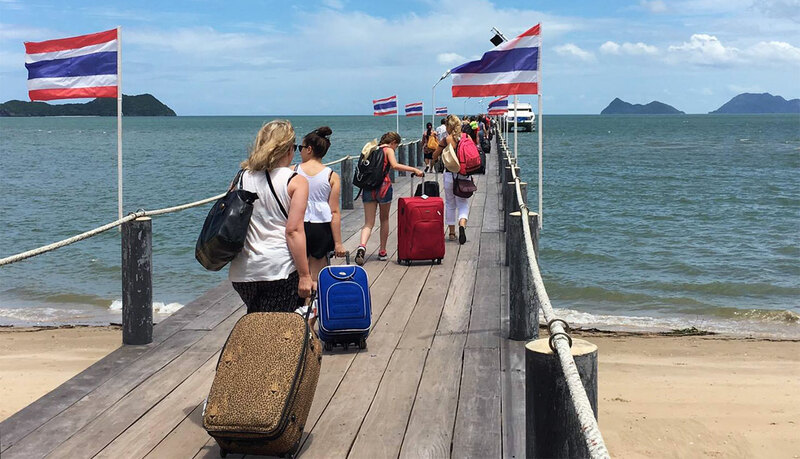 Travellers departing from Phuket and Krabi will be taken by direct van to Tapee Pier in Surat Thani and transferred by ferry to Koh Tao, Koh Phangan and Koh Samui. Not sure how to get to Chumphon or Surat Thani? Avoid any complication, book your joint transport ticket and travel directly from Bangkok, Hua Hin, Phuket or Krabi to any of the islands without hassle. 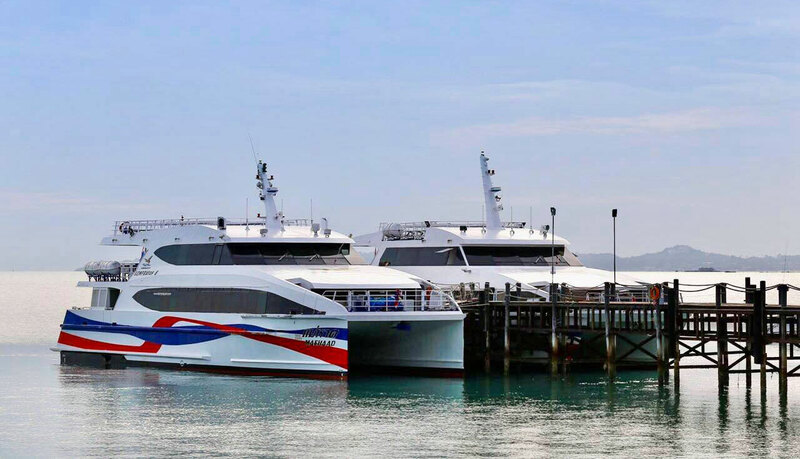 Lomprayah operates daily ferry services connecting the bases in the mainland port of Chumphon and Surat Thani with the islands of Koh Tao, Koh Phangan, and Koh Samui in the Gulf of Thailand. Compared to slow conventional ferries, Lomprayah fleet consists of small and fast vessels with capacity for 140, 260, 350 and 460 passengers. Baolau integrates online ticket booking in partnership with Lomprayah. Travellers can book online until 3 days before the departure time and receive the e-tickets by email. Passengers are requested to bring the electronic voucher on their mobile phone or a printed copy to Lomprayah office and collect the physical ticket valid for boarding. We also recommend passengers to confirm the schedule with the operator on the same day as departure, as the ferry service depends on sea and weather conditions. Looking for paradise? 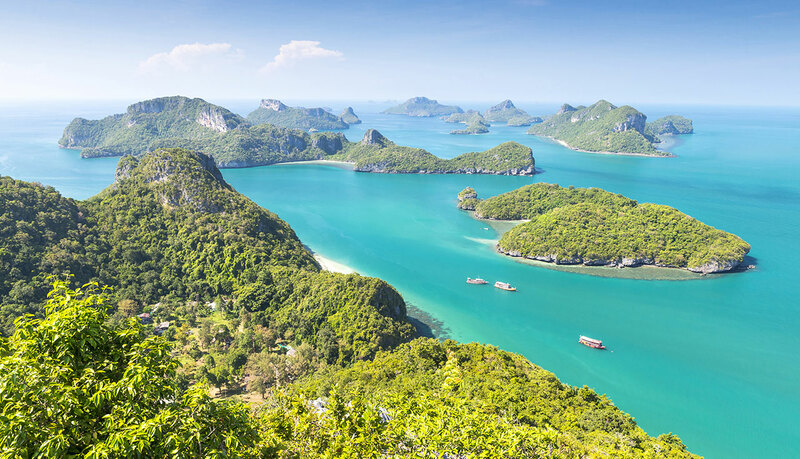 Let us take you to the islands of the Gulf of Thailand.